"The Outlaw and His Wife", "You and I" in IMDB, is a Northern historical drama. This film illustrates the work of our star director Victor Sjöström (Seastrom). Victor Seastrom is both the leading star of the film and its director. He was successful in his native Sweden before making a career in the USA in 1924-1930. His Hollywood films are still copyrighted, this is why we show you films from his previous years. 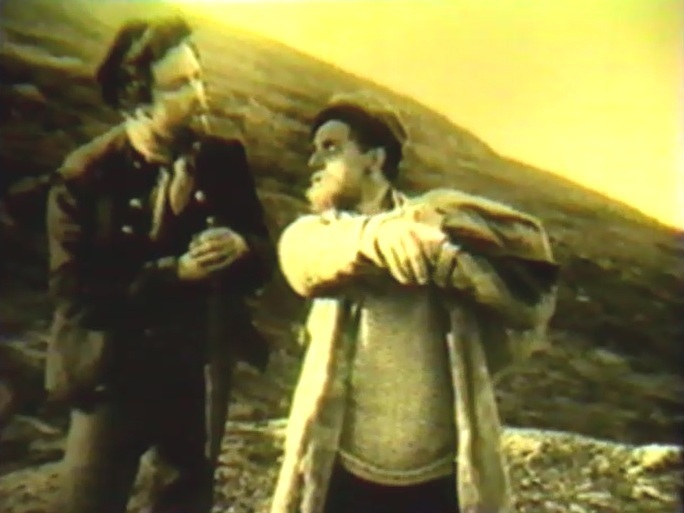 Victor Seastrom (on the left) is a newcomer who inquires about work in "The Outlaw and His Wife" (1918), director Victor Seastrom (Sjöström). 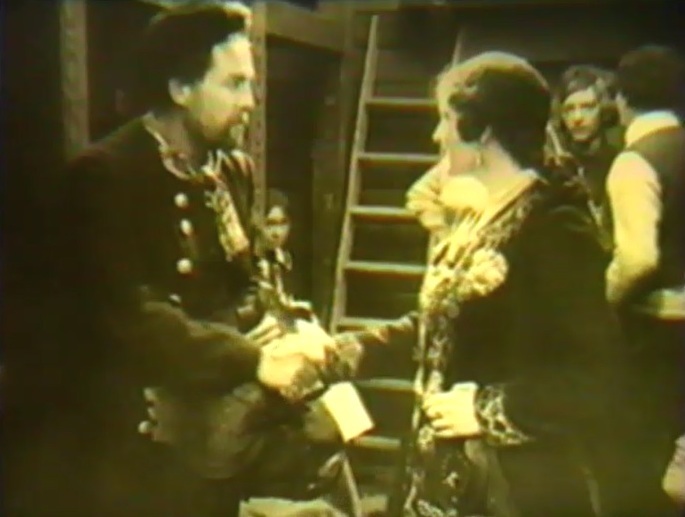 Victor Seastrom meets the rich widow in "The Outlaw and His Wife" (1918), director Victor Seastrom (Sjöström). Victor Seastrom is liked very much by the rich widow in "The Outlaw and His Wife" (1918), director Victor Seastrom (Sjöström). 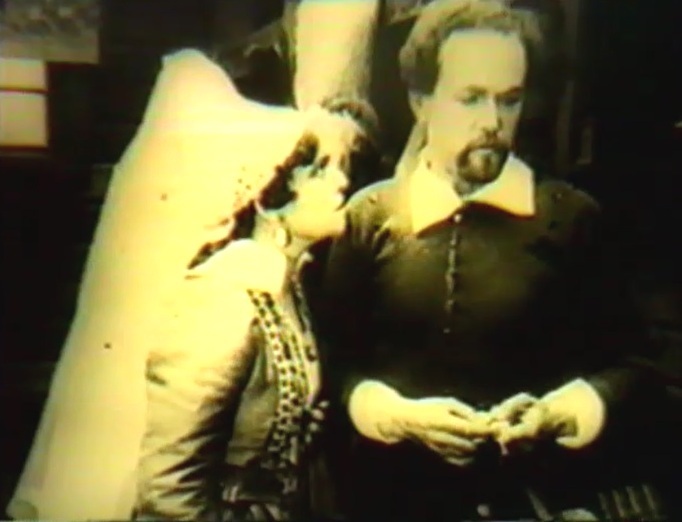 Victor Seastrom listens to the rich widow in "The Outlaw and His Wife" (1918), director Victor Seastrom (Sjöström). 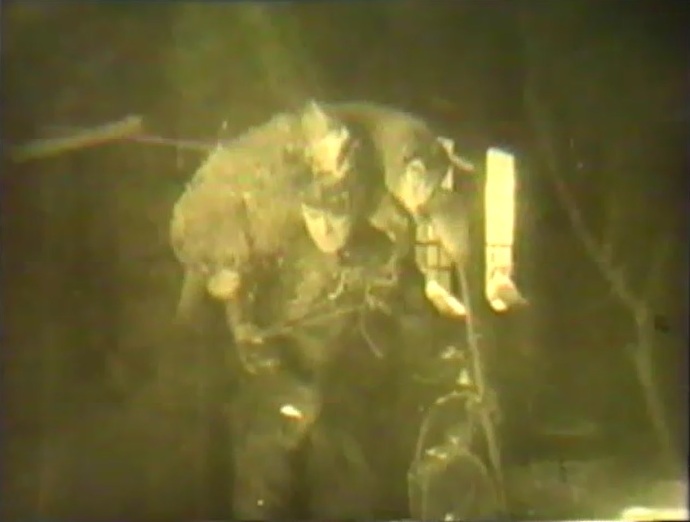 Victor Seastrom steals a sheep to feed his starving family in "The Outlaw and His Wife" (1918), director Victor Seastrom (Sjöström). 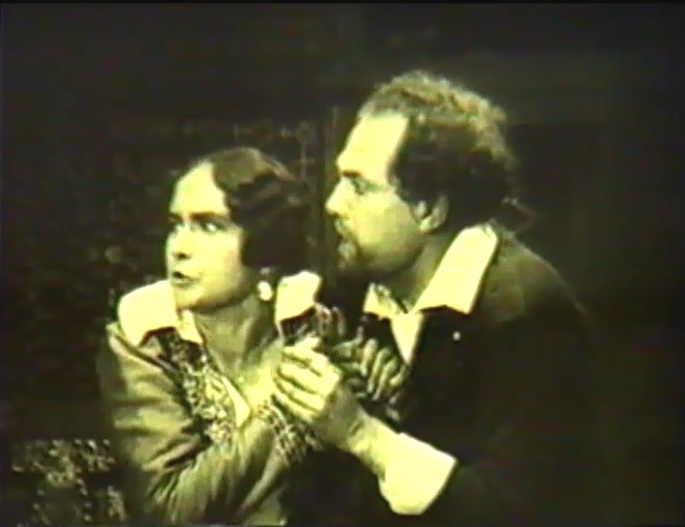 Victor Seastrom and the rich widow hear lawmen coming to arrest him in "The Outlaw and His Wife" (1918), director Victor Seastrom (Sjöström). Victor Seastrom and the rich widow decide to run away together in "The Outlaw and His Wife" (1918), director Victor Seastrom (Sjöström). 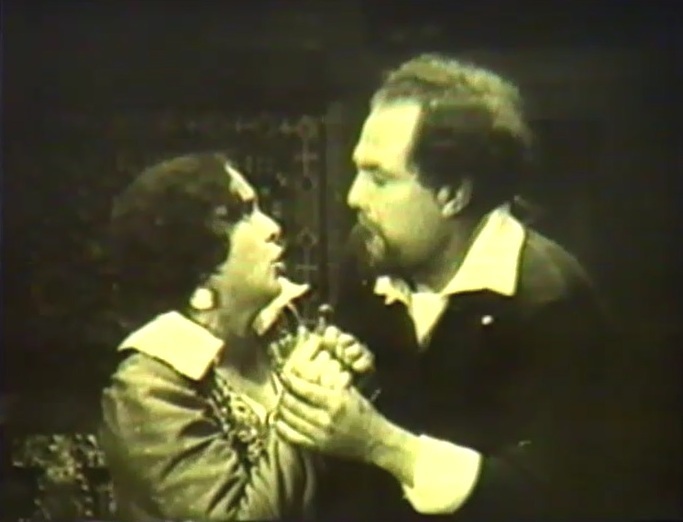 Victor Seastrom and the rich widow pause before leaving for a life in the mountains in "The Outlaw and His Wife" (1918), director Victor Seastrom (Sjöström).